Beautiful dark ruby color. Elegant aroma with accents of mature berries, coffee, spices and chocolate. 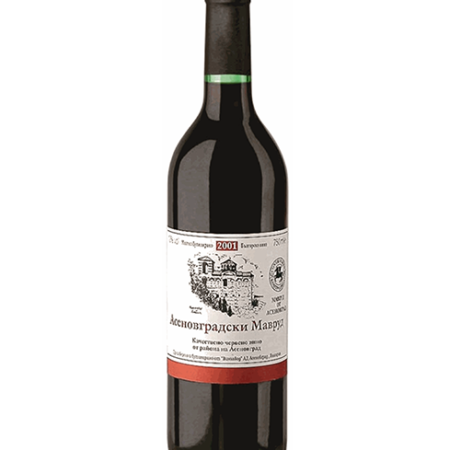 Juicy, round body with fine tannin structure and ripe cherry finish.